acrylic baghouse filter bags, working temperature is 130-160℃, is to fit dust collector cages under working condition where include acid or alkali dust particles and polyester bags can not work. 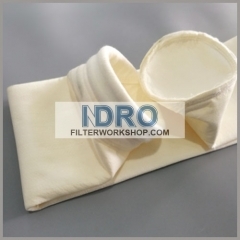 Functional treatment: water and oil repellent, anti-static, ptfe lamination or membrane. 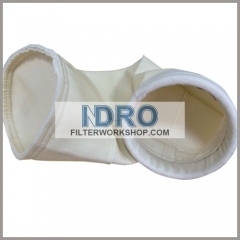 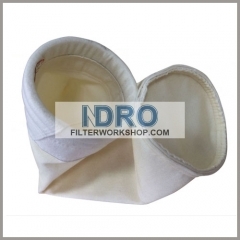 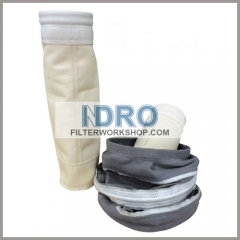 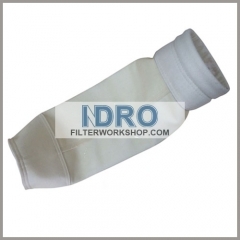 As filter bags, normal acrylic dust collector filter bags are widely use in Industry of Steel, Chemical, Waste incineration, Cement, Construction material, Thermoelectricity.